Yes. I think WEN cleansing conditioners have the potential to result in product buildup for at least two reasons. Firstly, they contain a water-insoluble silicone called amodimethicone. Although amodimethicone has less tendency to build up when compared with other silicones, this could eventually occur with prolonged use. Secondly, it doesn’t have surfactants or foaming agents to adequately remove hair product that could build up on your hair over time. Let’s back up a bit for my readers who don’t know what WEN is. WEN is a haircare brand developed by a hair care expert called Chaz Dean. Over time, he realized that no matter what he did, sulfates had a drying effect on his client’s hair. He designed the original WEN cleansing conditioner to address these issues and it is a 5-in-one product: shampoo, conditioner, deep conditioner, detangler and leave-in conditioner. The WEN company had some legal class action filed against it in 2015. Many women have complained that using WEN made their hair fall out. Read about it here. The U.S Food & Drug Administration (FDA) is also currently investigating these claims. You can also read that here. The FDA has not yet determined a possible cause for the adverse events that have been reported, and today has called on the company to “provide any data that might help us to better understand the reports of hair loss associated with the use of WEN by Chaz Dean Cleansing Conditioner products.” The FDA also has reached out to physicians and other health care providers asking them to notify their patients of hair loss and other complaints associated with the use of these products and to report adverse events to the agency. While the FDA continues its investigation, consumers should be aware of reactions reported in association with the use of WEN by Chaz Dean Cleansing Conditioner products. Consumers who experience a reaction after using WEN by Chaz Dean Cleansing Conditioner products should stop using the product and consult with their dermatologist or other health care provider. Water, Glycerin, Cetyl Alcohol, Cetearyl Alcohol, Stearamidopropyl Dimethylamine, Chamomilla Recutita (Matricaria) Flower Extract, Prunus Serotina (Wild Cherry) Bark Extract, Rosmarinus Officinalis (Rosemary) Leaf Extract, Prunus Amygdalus Dulcis (Sweet Almond) Oil, Aloe Barbadensis Leaf Juice, **Hydrolyzed Wheat Protein, Vegetable Oil (Olus Oil), Panthenol, Butylene Glycol, Behentrimonium Methosulfate, Polysorbate 60, PEG-60 Almond Glycerides, Amodimethicone, Citric Acid, Menthol, Phenoxyethanol, Ethylhexylglycerin, Fragrance (Parfum), Hexyl Cinnamal, Limonene, Linalool, Geraniol, Benzyl Benzoate, Hydroxycitronellal, Hydroxyisohexyl 3-Cyclohexene Carboxaldehyde. 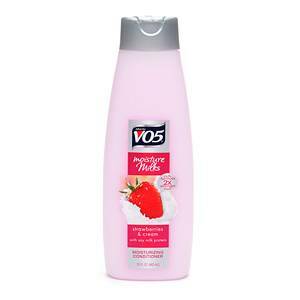 use as little product as possible and avoid silicone-free products to reduce buildup on your hair. use a clarifying shampoo once every month or two months to get rid off any buildup. Have you ever used any WEN® products? What did you think about it? 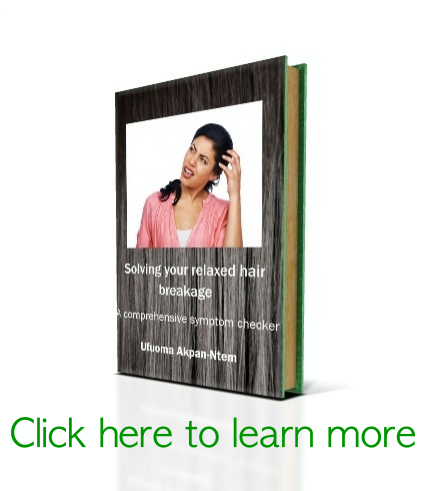 Did it cause product buildup on your hair? Did you notice increased hair loss? Are cleansing conditioners just a hype?